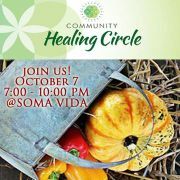 Celebrating Fall with Wellness for you and those you love. Community Healing Circle is a community-based, alternative healing experience. Proceeds benefit several local Austin nonprofits and charities. 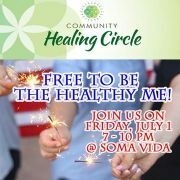 The Community Healing Circle takes place the Second Friday of every month from 7pm-10pm at Soma Vida Wellness Center, 2324 East Cesar Chavez, Austin TX 78702. Your donation (the suggested minimum donation is $25-$35) grants you a 25 minute initial session with a talented healer of your choice. Additional sessions can be scheduled with an additional donation. A wide range of healing modalities are offered each month, including: Massage, Reiki, Acupuncture, Chiropractic, Sound Therapy, Yoga, Psychic/Intuitive, Qigong, Astrology and more! 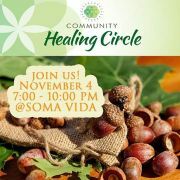 We seek to heighten the awareness in our community of the various forms and techniques used for healing and wellness. 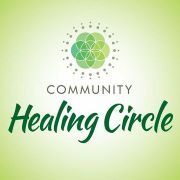 By creating sacred spaces and uniting healers in our community, we intend to make healing practices available to everyone while benefiting local nonprofits. 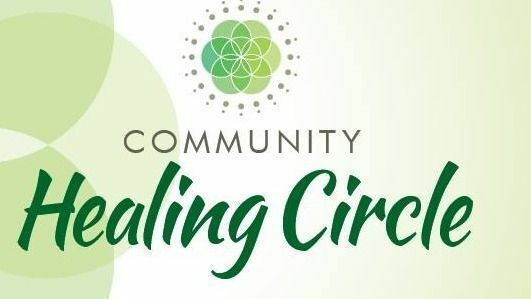 This group is intended for healers and those in search of healing, and anyone in our Austin community who wants to learn more about alternative medicine.